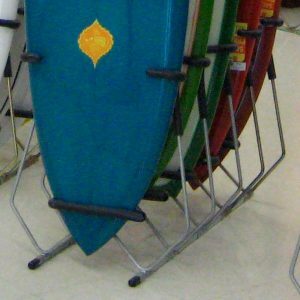 View cart “Surfboard Beach Rack (Mega)” has been added to your cart. Customizable V-Stand combination in the Carousel Spinning Rack Display layout. 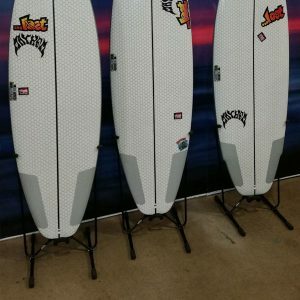 Great for those large quivers. 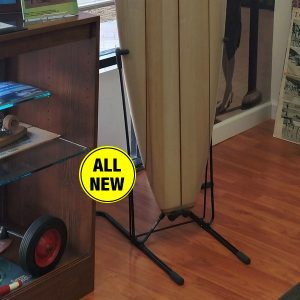 Upper end Core surf shops love them because they are easy to use and allow you to view boards without removing them from the rack. Comes pre-assembled. 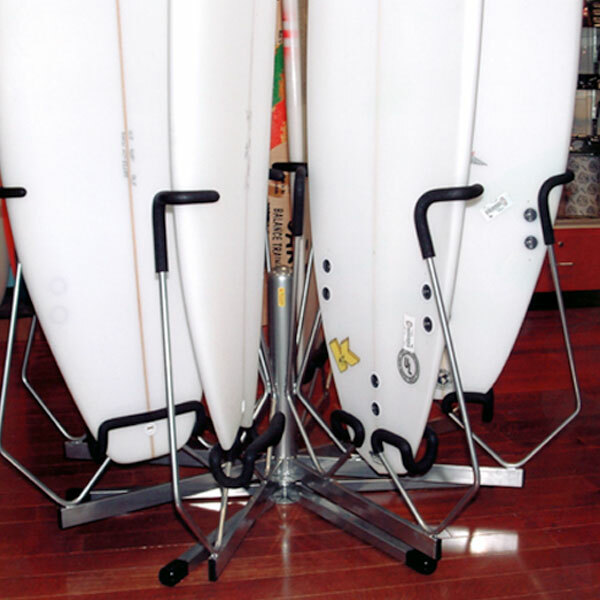 Pictured rack holds 5-10 Surfboards. 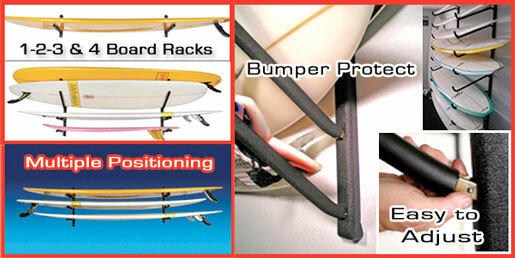 With our thick specifically formulated protective padding. Original/Genuine/Authentic design.